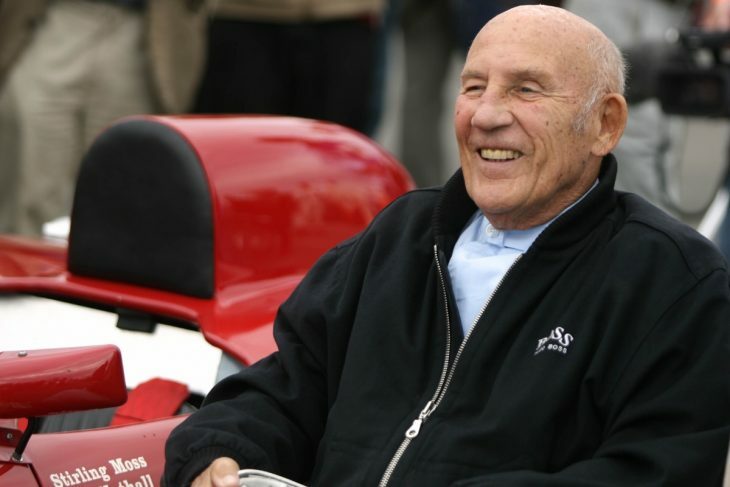 A statement post on stirlingmoss.com by his son has confirmed that Sir Stirling Moss has retired from public life at the grand old age of 88 years. “To all of his many friends and fans around the world, who use this website for regular updates, my father would like to announce that he will be closing it down. “Following his severe infections at the end of 2016 and his subsequent slow and arduous recovery, the decision has been made that, at the age of 88, the indefatigable man will finally retire, so that he and my mother can have some much deserved rest and spend more time with each other and the rest of the family. Sir Stirling is, of course a truly iconic figure in world motorsport. 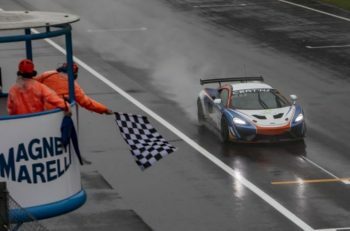 Whilst his Formula One record often dominates coverage of his astounding career his achievements in sportscars are, if anything even more impressive. Moss was a class winner at Le Mans, overall winner at Sebring and, perhaps most famously of all, the winner, together with Denis Jenkinson, of the 1955 Mille Miglia in the Mercedes Benz 300 SLR, a performance that shattered records and still astound today. Retiring for the first time after a near fatal accident at Goodwood he returned to the cockpit in 1980-81 in the British Saloon Car Championship but thereafter raced only in historic cars. 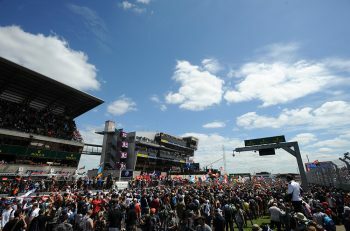 He eventually stepped away from racing entirely during the Le Mans race meeting in 2011, announcing live to Joe Bradley on Radio Le Mans after a practice session for the Le Mans Legends support race that he would not continue. Thereafter he continued to travel the world fulilling a huge number of engagements with thousands still eager to meet a true living legend. All here at DSC hope that Sir Stirling and Lady Susie enjoy a long, healthy and happy retirement.